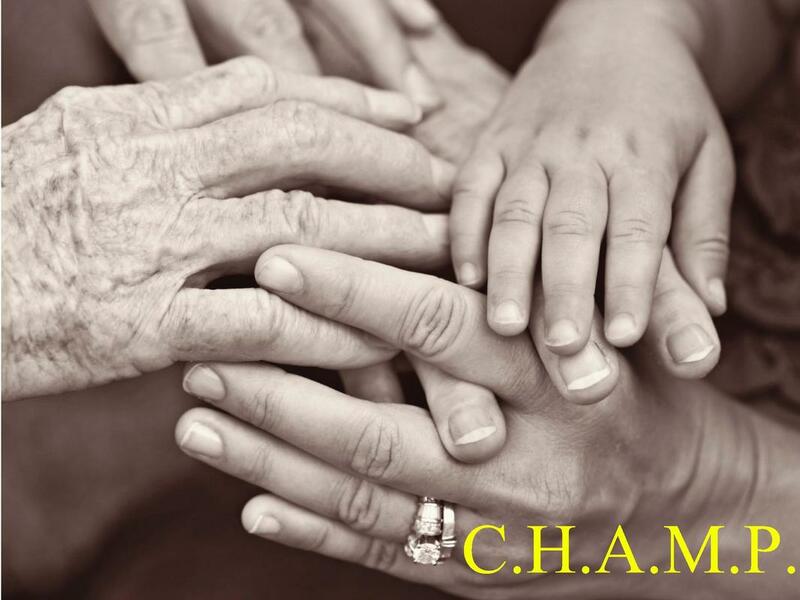 This program focuses on the promotion of health and the integration of spirituality and health through an intentional program of health screenings, health education, support groups and spiritual support for persons with health challenges. 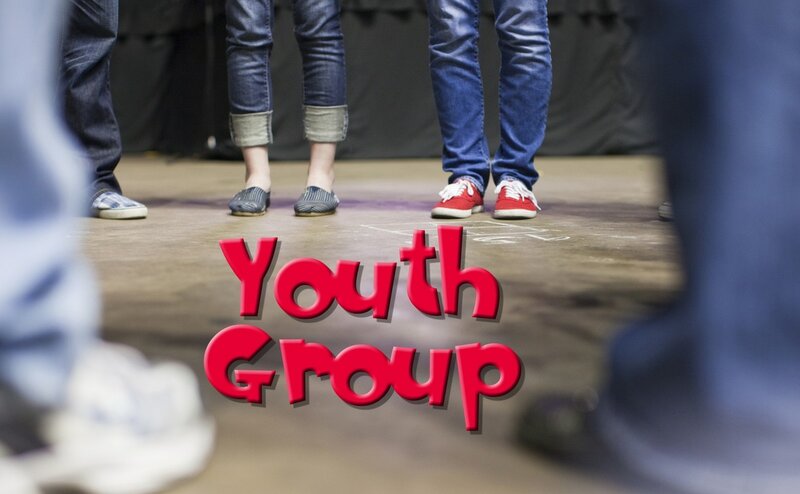 ​Youth Group is a family-oriented ministry, fellowship and outreach, geared for parents and their children. 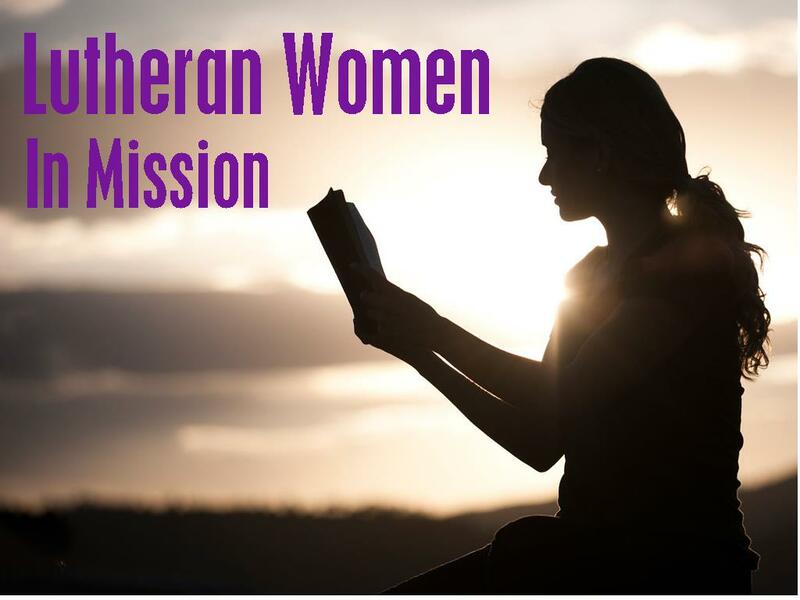 The Lutheran Women's Missionary League, LWML, is for all women of the Lutheran Church - Missouri Synod to help by supporting and collecting items for missions. We encourage faith based Bible studies and devotions. We hold retreats, rallies and conventions for support of these missions and to further our studies. Please join us at church for our meetings and devotions on the second Saturday of each month from 1 to 2 PM until noon, with light snack and coffee. 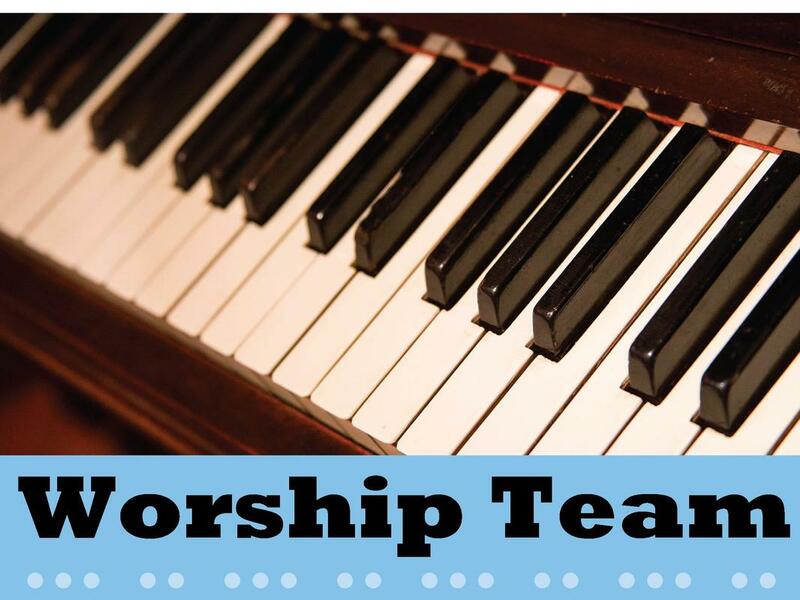 Concordia Worship Team Purpose: To praise our Lord and Savior, Jesus Christ, with the musical talent He has given us; to lead the Concordia congregation in song during the worship services in both traditional and contemporary settings. Members: volunteer, dedicated and committed members of the congregation who wish to use their talents to sing with their voices and/or play their instruments to the glory of God and for the enhancement of the worship experience for themselves and the congregants. Commitment: members who are willing to give their time to rehearsal and worship as scheduled. Philosophy: As a volunteer group and as worship song leaders, the team is there to lead and teach the congregation in singing traditional songs and learning to sing the contemporary songs. Our intention is not to perform for the congregation, but rather lead the familiar songs and teach them new songs. If you would like to inquire about one of our ministries, and for detailed information please fill out our online form. Upon completion, one of our representatives will contact you. Have a blessed day, and can't wait to have you join our team.